In Philomena, the character arc is slight and unexpected. 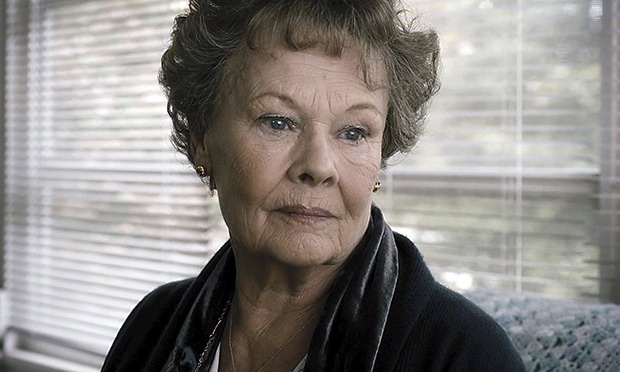 The title role, played gently and subtlely by the delightful Judi Dench, went from following blind faith to allowing bits of doubt to formulate questions that would eventually offer escape from her prison of fatalism. Her purposeful belief finally leads her to peace and the unexpected: true forgiveness. Character arcs. I’ve discussed the pivotal nature of arc in story before. Think of a static character in terms his or her immutability or immunity to change. Static is the Matrix pre- red pill. I have learned that in order for a character to remain static they must never face conflict or at least refuse to learn from pain. The static character is either boring or external to the movement of the story. When characters choose the change, they move from static to dynamic. They often get new names and see the world as broad and wide and find purpose despite challenge. They are interesting. In my recent viewing of August: Osage County, I left livid at every character for choosing in favor of cyclical, hateful, hopeless and in essence: static. Each could have deferred, rather, to hopeful and loving, inspired by discouragement to stop wallowing and to change. A recent discussion with someone who loved the film said she was given hope for Julia Roberts’ character when she chose to drive away. She faced the rising sun and stepped into life. Perhaps some arches are slight, but no less purposeful. Philomena’s journey felt Herculean. She seeks to be known and remembered and therefore made whole. Her sacrifice feels worthwhile only if accepted by the one person it was meant for, her child. The journalist’s arc is slighter still. Martin Sixsmith, played so well by Steve Coogan. The story goes, that he, the Muggerich to her Mother Teresa, must take Philomena on a journey, from which she must be given grace to move on and he must grow a heart. It’s difficult to pin a Grinch face on one so polite and likable. His journey begins with a selfish attempt to reignite a lost career, but becomes a jolt for justice and eventually a friendship. 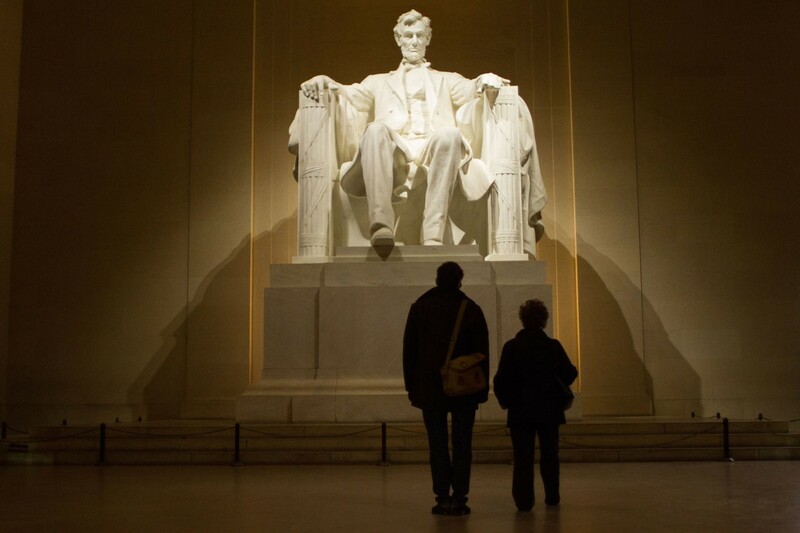 At first he is as emotionally disconnected as the audience in the theater, but as tension builds and Philomena grows fonder, we race in with him through barred doors eager for the truth, angry at the revelation of it. Some cruelty is inexplicable. We cannot forget of what we are all capable or the fact that without grace we too could fall prey to temptation. Philomena forgives not by fate, but in faith. For this arc, she will be remembered. Great post. Philomena feels quite understated but the characterisation is really what the audience takes away from the film. 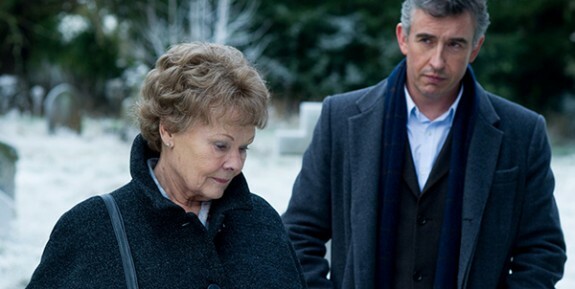 Judi Dench and Steve Coogan give sublime performances which makes the ending even more moving.